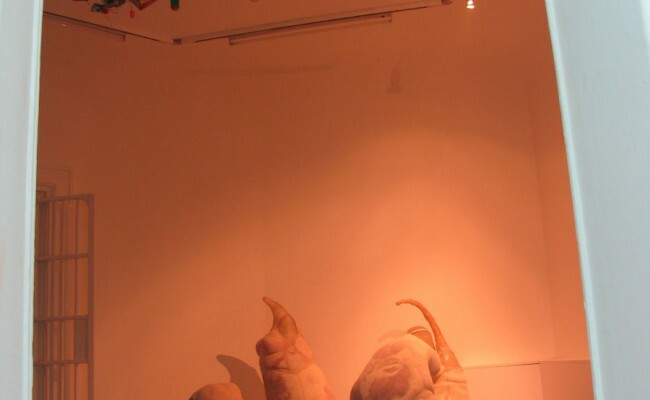 Kasa Gallery, presents works by three artists who studied at Sabancı University Visual Arts and Communication Design last year within Erasmus exchange program. 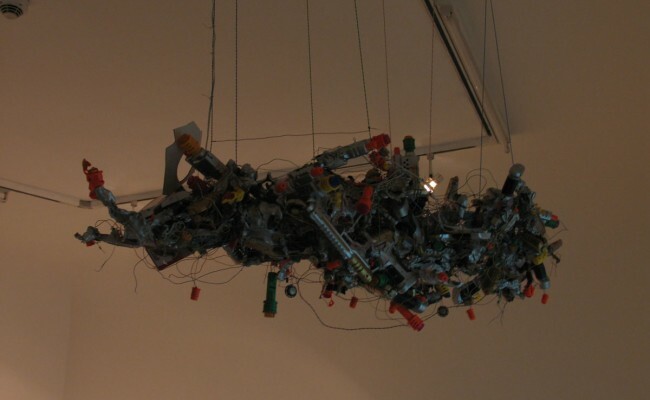 The works can be viewed from 17 September through 31 October. Painting, installation and video works of artists Magdalena Mellin and Julia Kul from Poland and Baptiste Croze from France, which they produced in the period of their study in İstanbul will be on show. Magdalena Mellin 1984, Gdansk, Poland. Studying at Gdansk Fine Arts Academy, painting department. 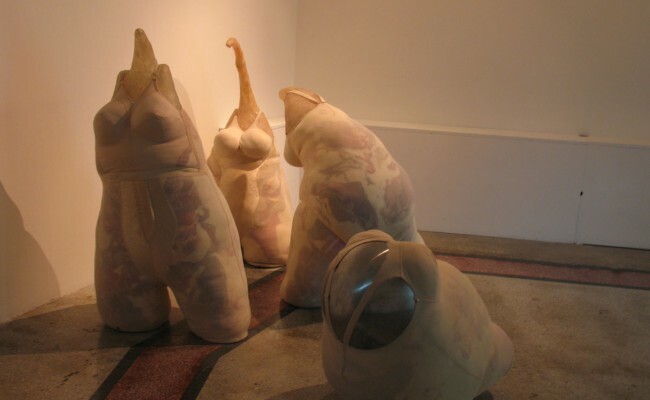 In 2007-2008 studied at Sabancı University Visual Arts program for two semesters through Erasmus scholarship. Participated at various workshops and exhibitions in Poland and Turkey. Julia Kul 1983, Gdansk, Poland. 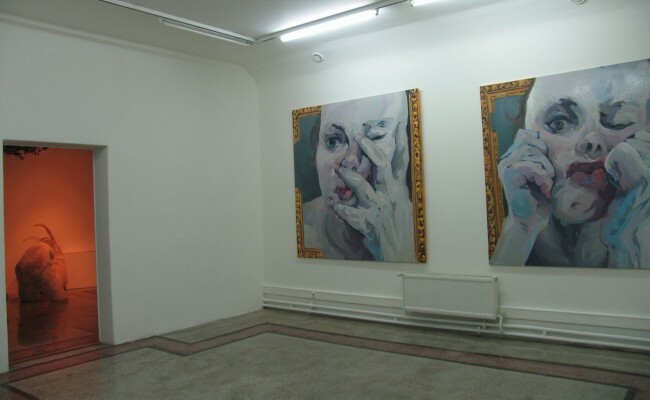 Between 2003-2005 studied at M.Copernicus University, Torun, and after 2005 at Gdansk Fine Arts Academy. 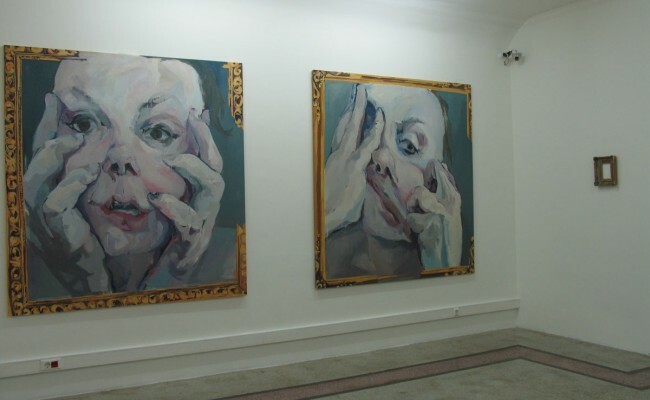 In 2007-2008 studied at Sabancı University Visual Arts program for two semesters through Erasmus scholarship. 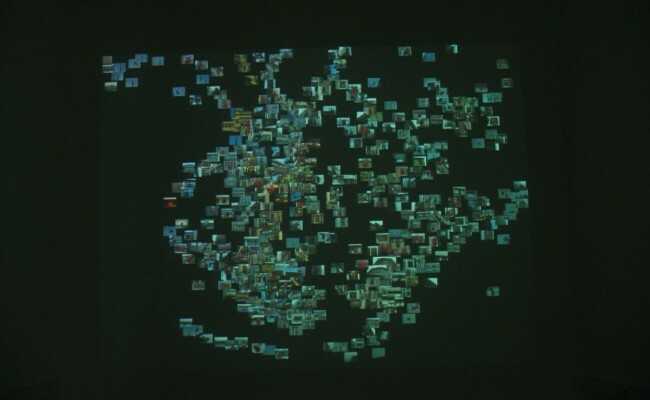 Exhibited at various group shows in Germany and Poland. Baptiste Croze 1985 Valence, France. Studying at L'école supérieure d'art de Grenoble (esaG). In 2007-2008 studied at Sabancı University Visual Arts and Communication Design program for a semester through Erasmus scholarship. Exhibited at exhibitions and festivals in France. Recently participated in Visual Sound Festival Plektrum in Tallinn, Estonia. 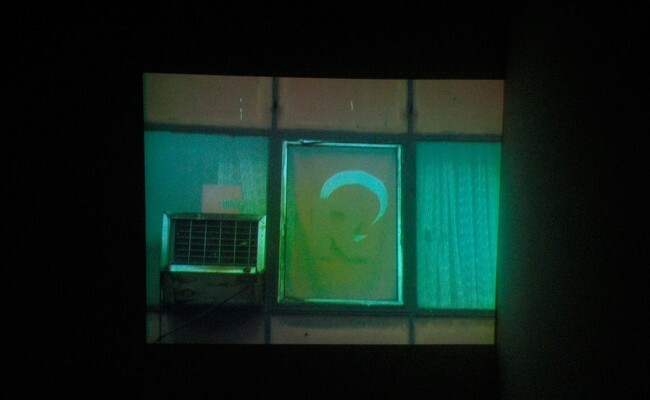 In Erasmustudio, Croze is showing his video-map produced with images of flags recorded in various locations and spots around Galata, Karaköy and parts of Cihangir.